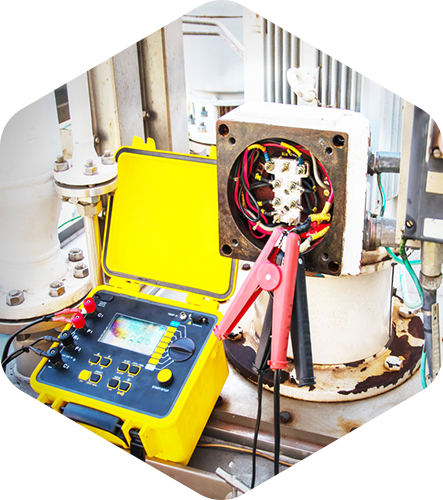 Testing and analysis of difficult or intermittent faults and power quality problems. Providing recommendations for informed decision making and maintenance planning. 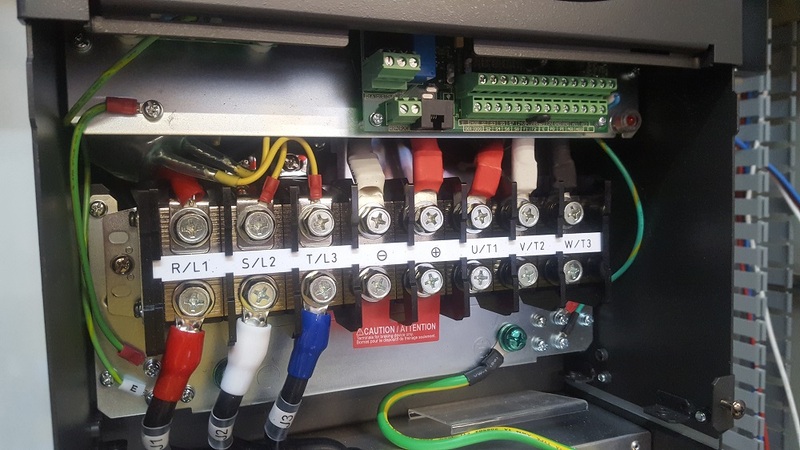 Single and three phase analysis to provide the answers to get your system running smooth and efficiently. Also used for advanced troubleshooting or benchmarking of electrical equipment. Thermograph provides an insight into fault finding and energy audits that cannot be seen or tested for by traditional means. By using thermal imaging cameras we are able to diagnose and rectify faults before they occur. For more information on thermography and our services in this area, please see our Thermal Imaging page. Measurement and analysis of motors to provide key performance parameters such as power, harmonics, unbalance, speed, torque and mechanical power + vibration analysis to determine mechanical failure points. The Internet of Things (IoT) is the internetworking of physical devices, also referred to as “Smart Devices”. 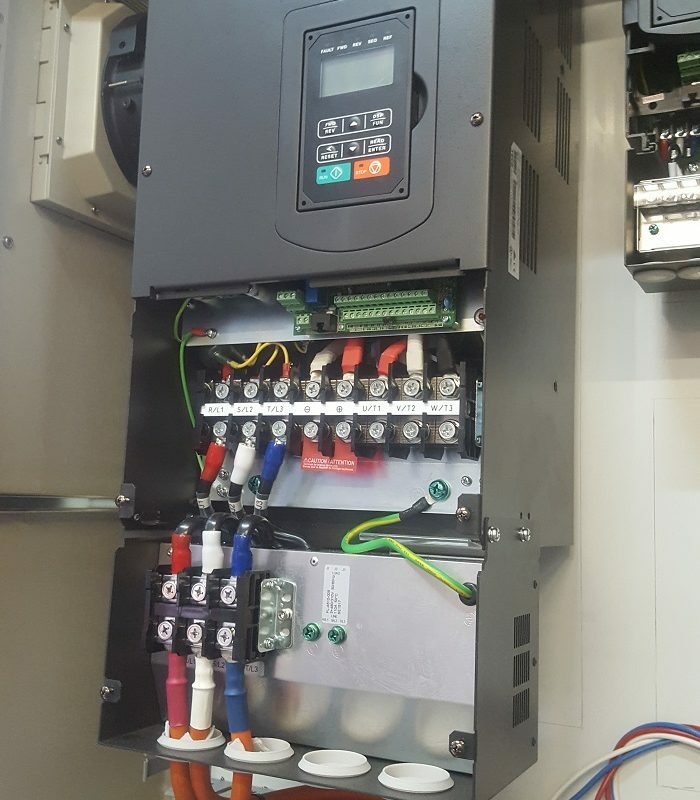 We provide upgrades to existing equipment allowing remote control and monitoring of parameters to increase productivity and maintenance costs.